First elected by the General Assembly on January 29, 1992, to an eight-year term beginning September 1, 1992, filling the vacancy created by the retirement of Charles H. Duff. Service terminated by retirement. 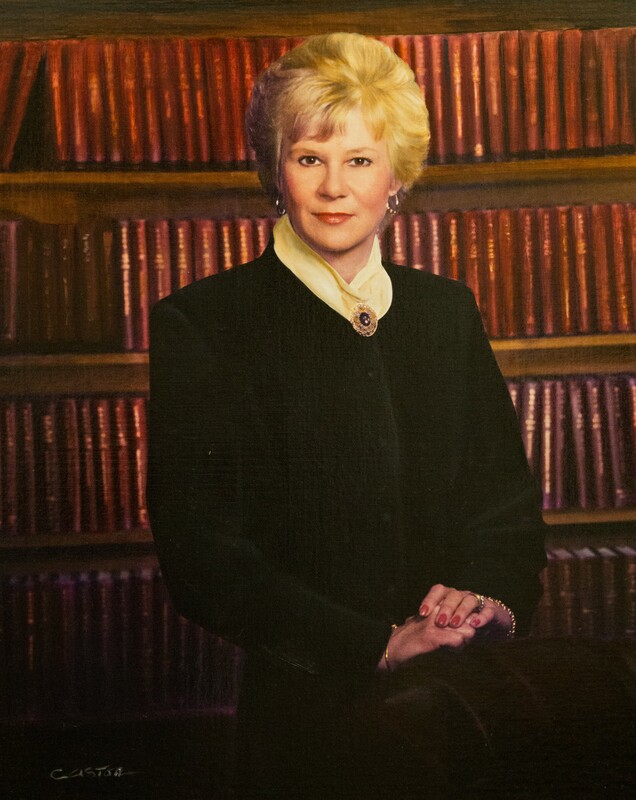 First elected chief judge on November 19, 1997, to a four-year term beginning November 26, 1997, to fill the vacancy created by the retirement of Norman K. Moon. Service terminated by retirement. Elected, Journals of the Senate of Virginia, 1992 Regular Session, 273; elected chief judge, Court of Appeals Order Book, November 19, 1997; see also “Fitzpatrick New Appeals Court Chief,” Virginia Lawyers Weekly, November 24, 1997, retrieved from valawyersweekly.com in 2014; retired effective April 1, 2006, Journals of the Senate of Virginia, 2006 Regular Session, 675; Alan Cooper, “Appeals Court Chief to Retire,” Virginia Lawyers Weekly, September 19, 2005, retrieved from valawyersweekly.com in 2014.